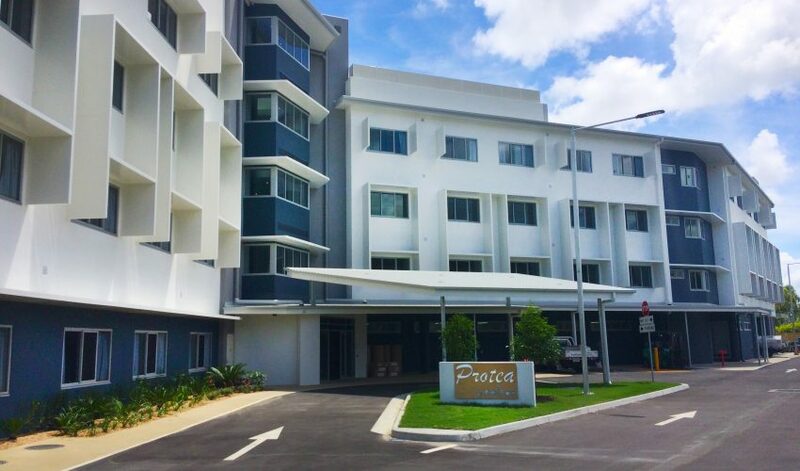 Located in Townsville, Protea is PresCare’s newest residential aged care facility. 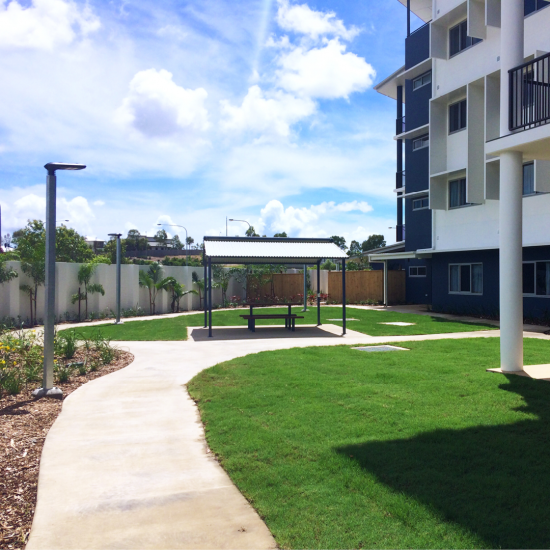 With a total of 140 beds available, the facility offers its residents spectacular views of Ross River, Magnetic Island and across the Western suburbs of Townsville. 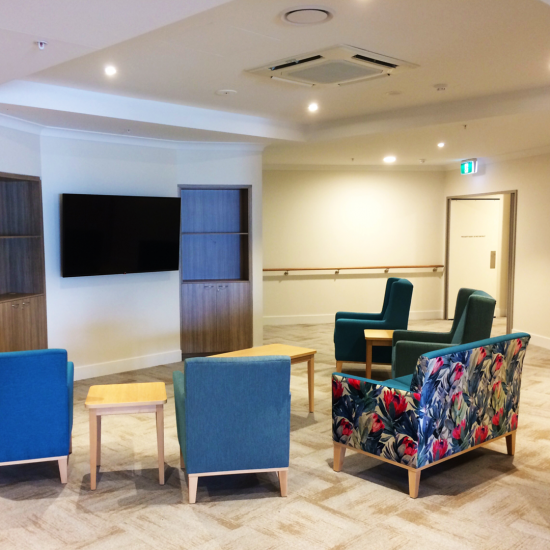 Protea provides a variety of features including a rooftop garden cafe and terrace, hairdresser, Day Therapy Centre, private chapel with on-site chaplain, and 20-bed dementia special care unit. Over 15,000 hours were completed on the job, with a team of 6-14 working full time for over a year. The project value was over $2.1 million. While working on the project, CV won the Woollam safety award twice for two different team members which strongly reflects CV’s commitment to safety. As the first Townsville project where CV has worked with Woollam Constructions, we are proud of the outcome and look forward to working with the company again in the future.